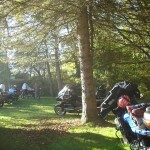 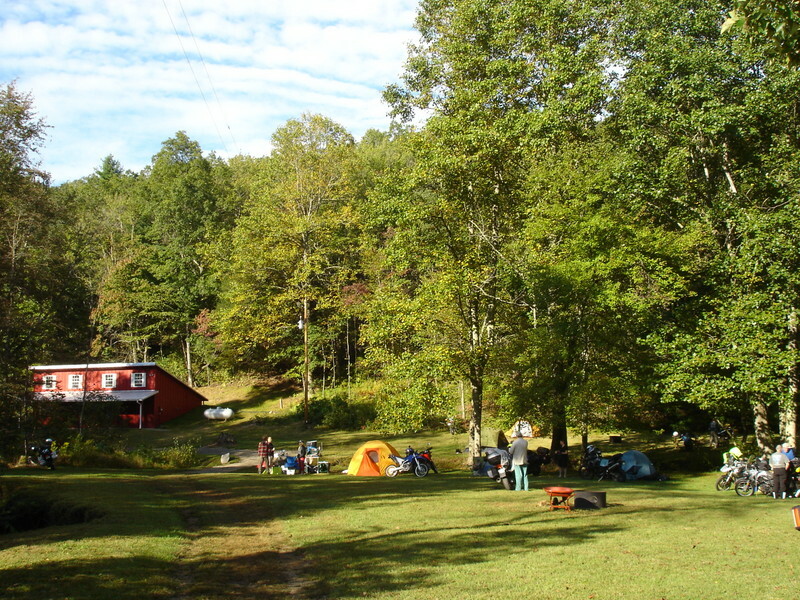 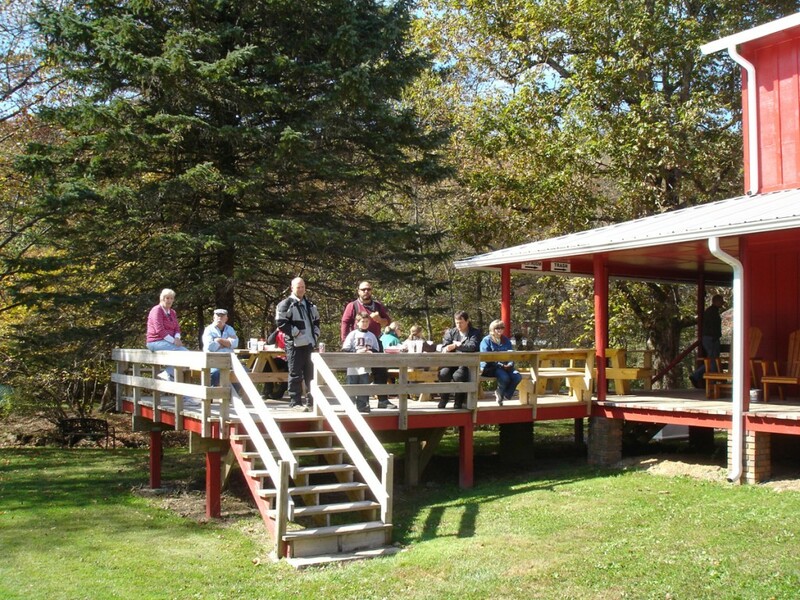 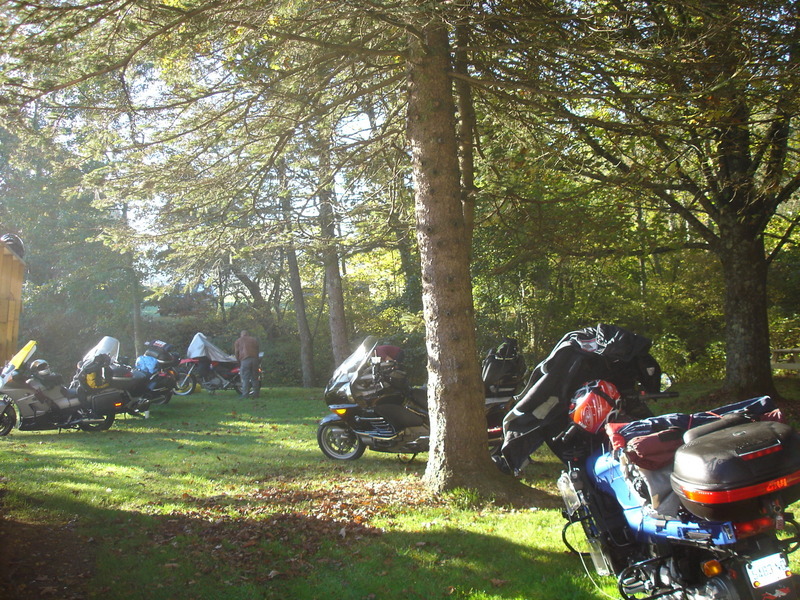 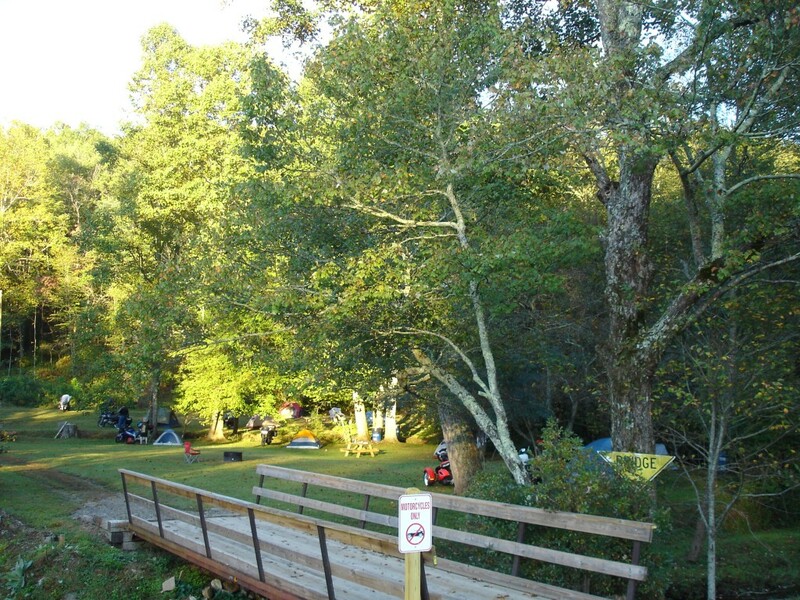 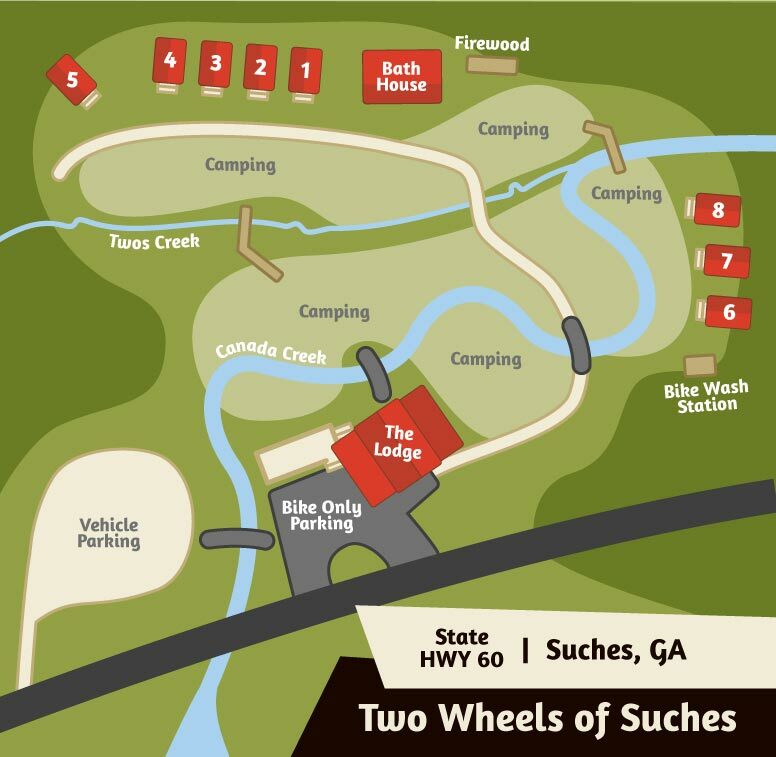 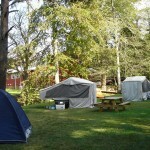 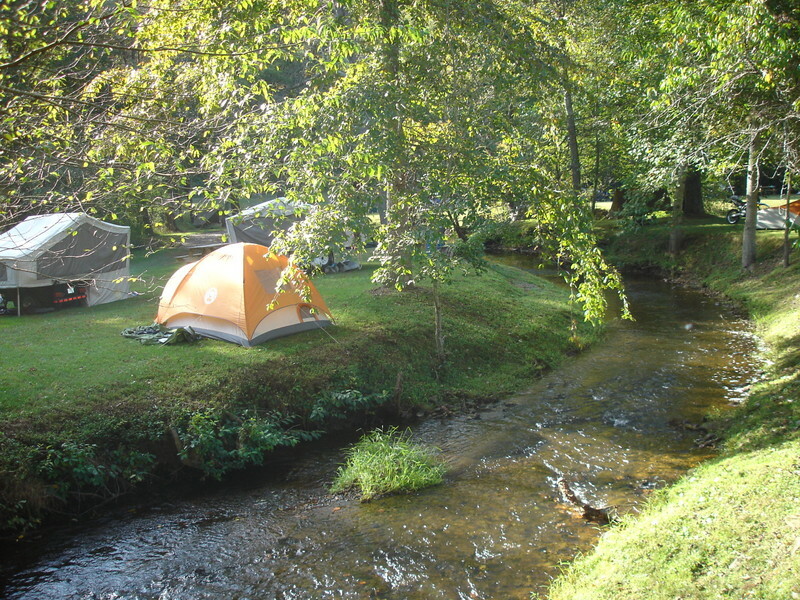 Campground offers beautiful camp sites by Canada Creek or near the wooded areas backing up to the National Forest. 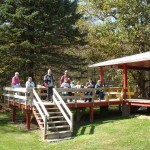 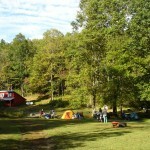 There are charcoal grills, picnic tables and fire rings throughout the campground. 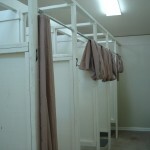 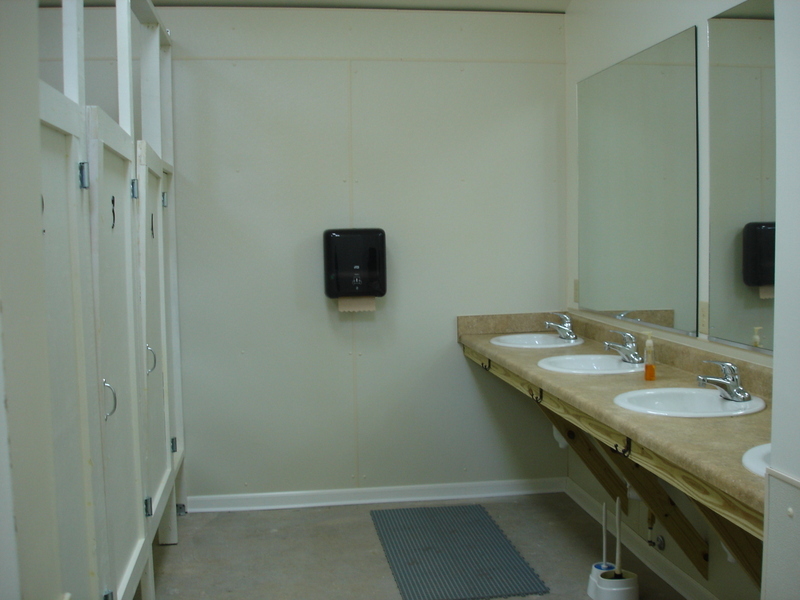 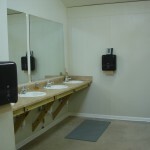 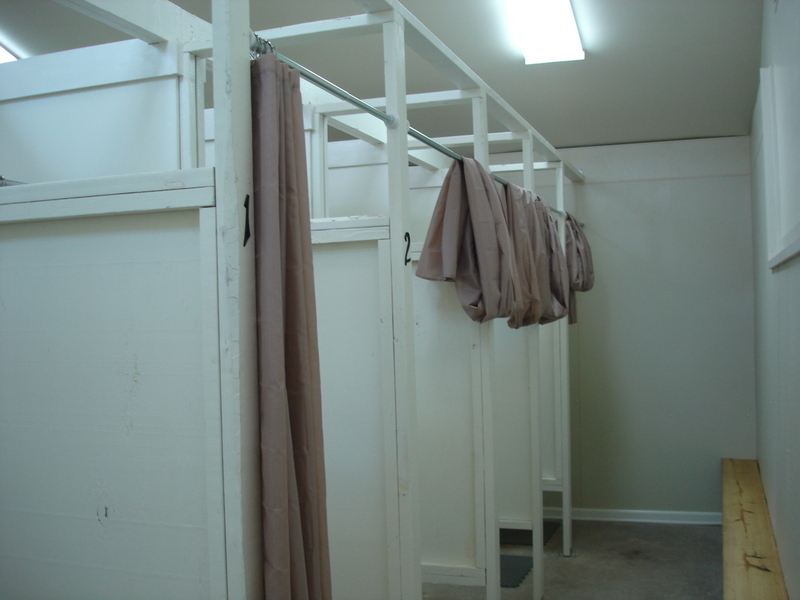 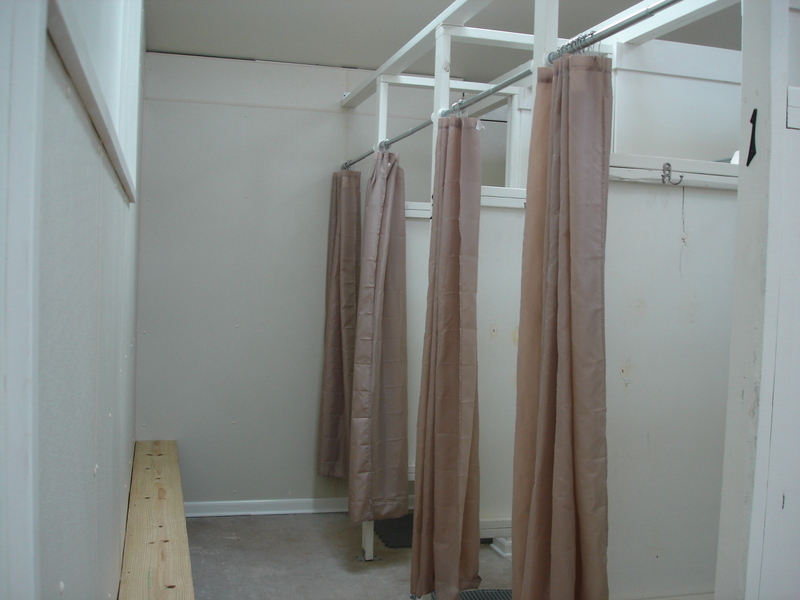 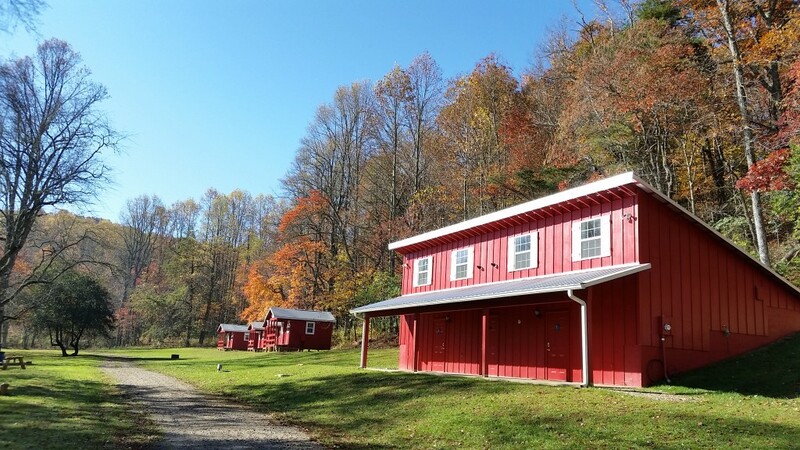 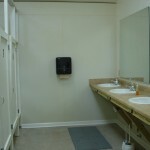 The Bathhouse is newly constructed clean and spacious, heated with separate facilities for men and women. 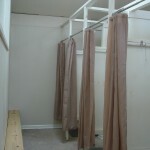 Both offer private dressing area and hot showers. 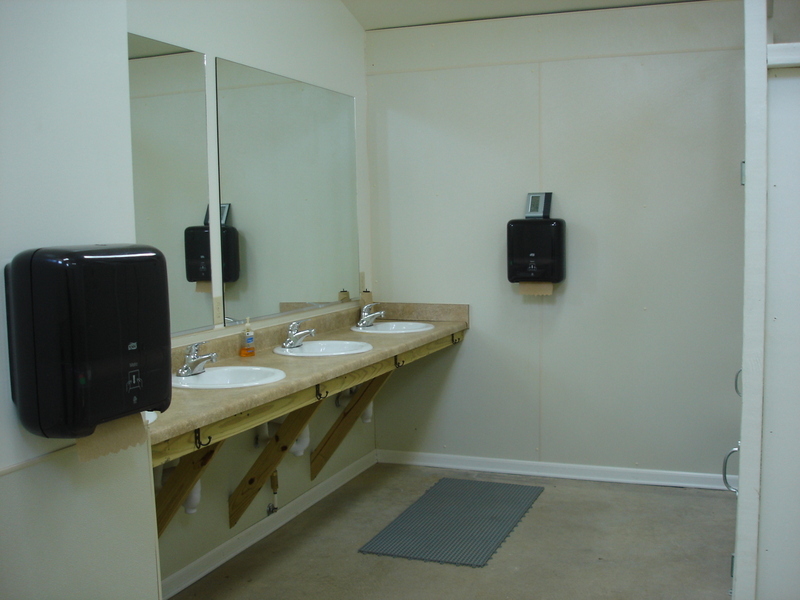 Additional outlets provide for use of hair dryers and charging electronics. 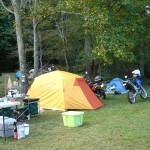 Tent Camping is charged by the tent. 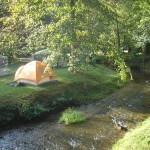 $15.00 One tent, one person, per night. 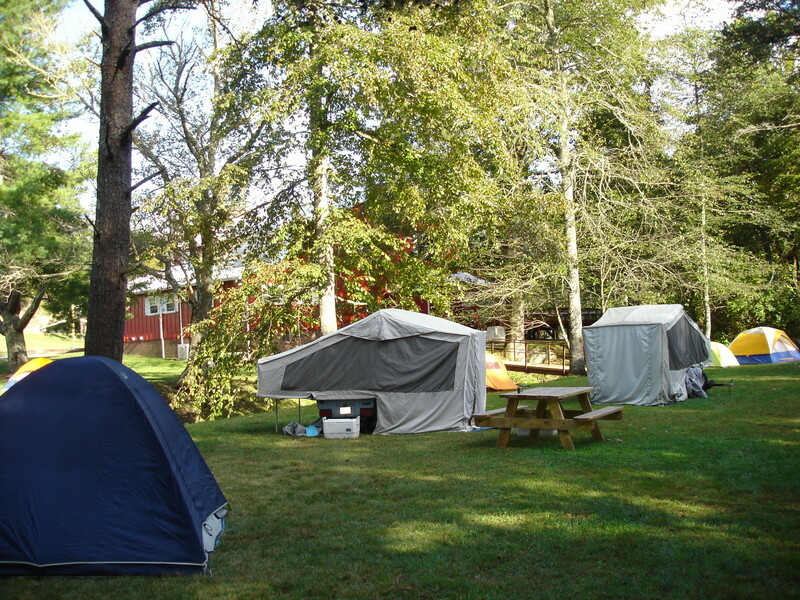 $7.00 for each additional person in same tent, per night. 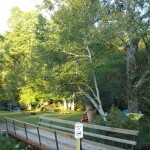 Firewood is available for purchase. 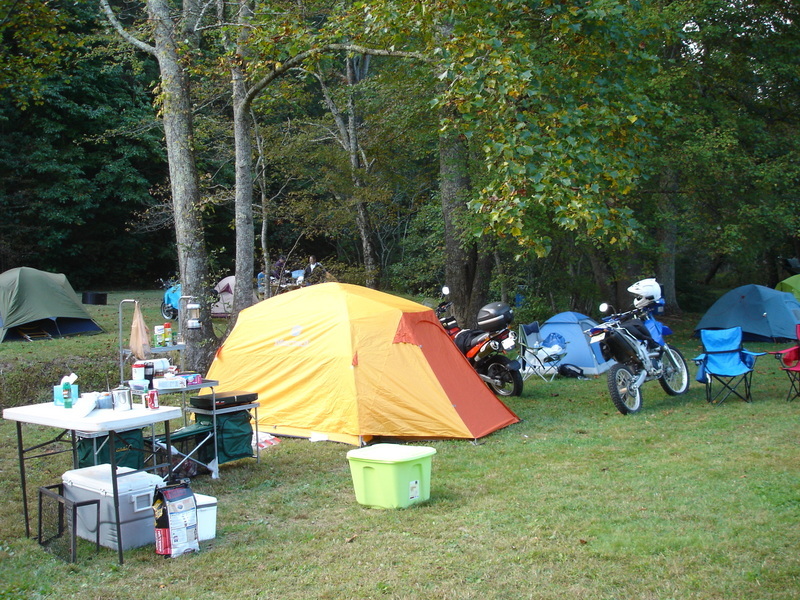 Note: Reservations are not required for tent camping. 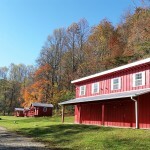 If you arrive during hours when the lodge is closed, please use the sign-in forms in the box on the front porch.